Renters facing no-fault evictions will receive up to 50 percent more money from their landlords to relocate. At its Jan. 8 meeting, City Council increased the amount landlords must pay their tenants if they evict them under the Ellis Act or if the landlord or a family member moves into the unit. The increase is the first since 2011. It also raised the per diem evicted tenants get to temporarily stay in hotels while they find new housing from $165 to $292 per day. The amount evicted tenants are entitled to depends on how many bedrooms their unit had and whether they are older than 62 or disabled. A typical studio tenant previously received $9,950 and will now receive $15,020, while a one bedroom tenant got $15,300 and will now get $20,705. Landlords had to pay tenants who rented units with two or more bedrooms $20,750 and will now pay $28,810. Elderly and disabled tenants will receive about $1,000 to $2,000 more at each step. Across the board, the permanent relocation benefits now incorporate the two months rent landlords often ask for from a new tenant, a security deposit, the costs of disconnecting and reconnecting utilities, packing and moving, storage for three months and packing supplies. 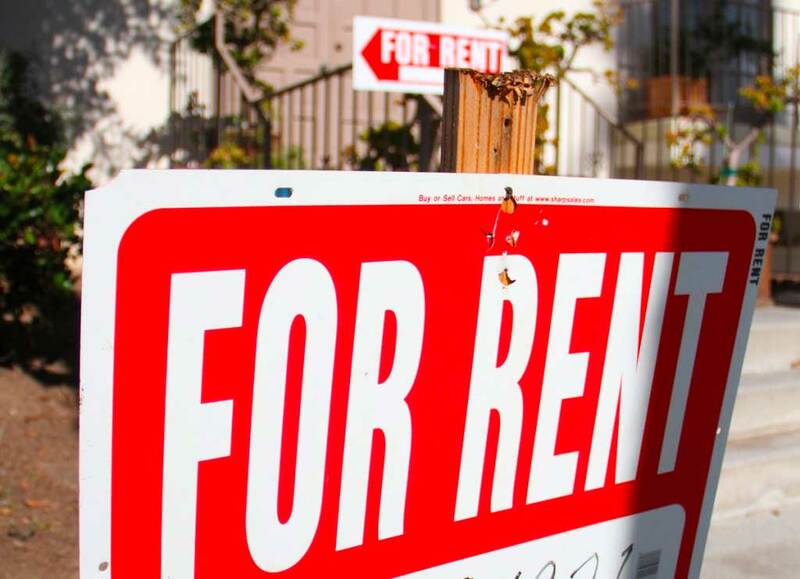 Rent Control Board chair Anastasia Foster said the benefits tenants have received since 2011 increased each year with inflation but did not adequately cover all the costs associated with moving. Foster said the new amounts don’t take a few important costs into account, however. Tenants with children also usually have to pay for childcare during the moving process, Foster added. While the benefits hike will provide tenants with a stronger safety net, landlords say providing relocation assistance to tenants can be prohibitively expensive. Property owners successfully sued San Francisco in 2017 after the city ordered landlords evicting tenants under the Ellis Act to pay up them up to $50,000. A judge ruled such a high amount “placed a prohibitive price on a landlord’s right to exit the rental market” in violation of the Ellis Act. The upper limit on Santa Monica’s permanent relocation benefits is now $30,682 for two bedroom households with an elderly or disabled member. You are invited to attend a community meeting to preview the updated concept plans for a proposed new mixed-use hotel, cultural, retail, and residential development designed by Frank Gehry (“Ocean Avenue Project”) at 101 Santa Monica Boulevard. The project site is approximately two acres in size and located at the corner of Santa Monica Boulevard and Ocean Avenue. A Development Agreement application was originally submitted by M. David Paul Associates in February 2013. City review of the earlier-proposed design was put on hold pending completion of the Downtown Community Plan, which was adopted the City Council in August 2017. Now that the Downtown Community Plan has been enacted, this revised proposal has been submitted in compliance with the standards for seeking discretionary approval for a project on this site, one of the three Large Established Sites identified in the DCP. The proposed revised project consists of the following components: a new hotel, 40,000 SF museum, 79 for-rent residential apartments, 24,700 SF retail, 3,500 SF public observation deck on top of the hotel building, and approximately 25% open space at the ground level. The project also includes retention and rehabilitation of two City-designated Landmark buildings. The proposed maximum height is 130 feet and the Floor Area Ratio of developed space to size of the site is approximately 2.6. This community meeting is the part of the preliminary concept phase of the Development Agreement process where residents, property owners, and interested parties are introduced to the proposal and have the opportunity to provide direct feedback to the developer and to City staff regarding the project’s conceptual design, size, mix of uses, and proposed community benefits. This meeting is also the first step in the Development Agreement “float-up” process and occurs prior to the Planning Commission and City Council discussions of the concept plans. The holding of this meeting is not an official endorsement of this project by the City nor an indication that the project will ultimately be approved in any form — it is simply a preliminary step in the process of ensuring public transparency at the beginning of a lengthy process of public review of the applicant’s proposal. For more information, please contact Roxanne Tanemori, AICP, Principal Planner, at (310) 458-8341 or via e-mail at roxanne.tanemori@smgov.net. RSVP is appreciated via e-mail or by telephone. The meeting facility is wheelchair accessible. For disability-related accommodations, please contact (310) 458-8341 or (310) 458-8696 TTY at least 72 hours in advance. Every attempt will made to provide the requested accommodation. ESPANOL: Esto es una noticia de una reunión de la comunidad para revisar el diseño de la applicaciónes proponiendo desarrollo en Santa Monica. Si deseas más información, favor de llamar a Carmen Gutierrez en la División de Planificación al número (310) 458-8341. Join Mayor Ted Winterer For A Free Give Away and Bike Riding Rules.